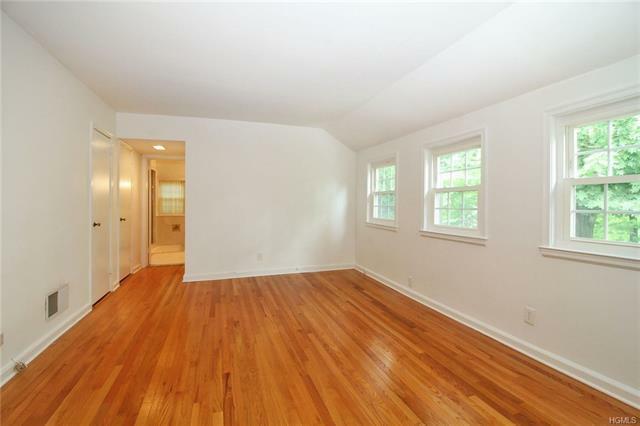 Move right into this charming 3 bedroom Cape Cod home in the desirable Wilmot Woods neighborhood! 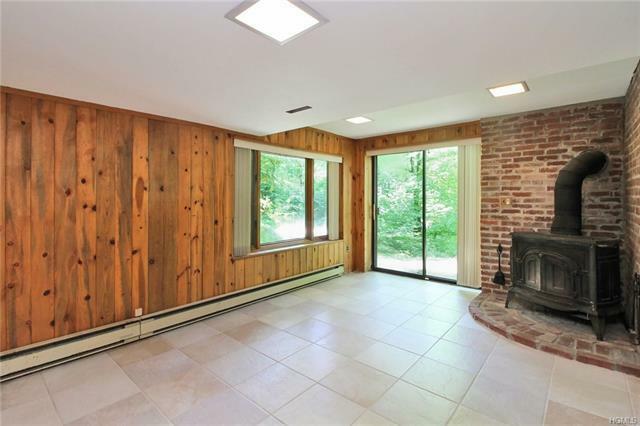 The bright and airy Living/Dining combination has a fireplace, original built-in corner cabinets and easy access to a large deck overlooking the lushly landscaped, private backyard. 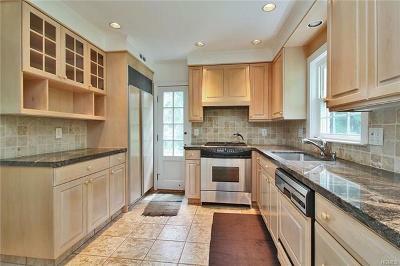 The gourmet kitchen features plenty of cabinets, granite counters and stainless appliances. 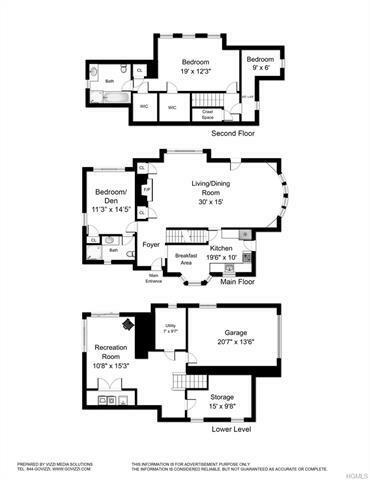 The flexible floor plan includes two master bedroom options (first or second floor suites)! 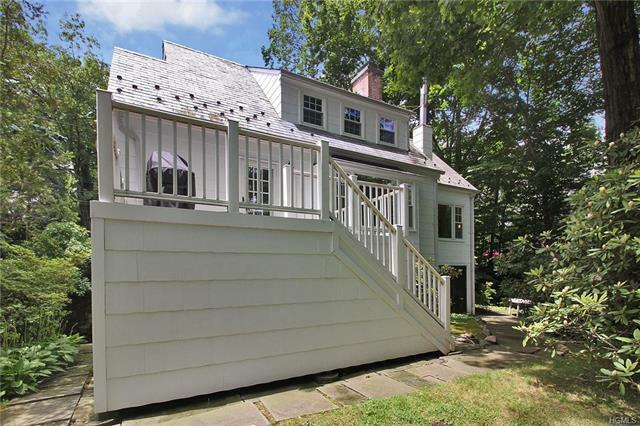 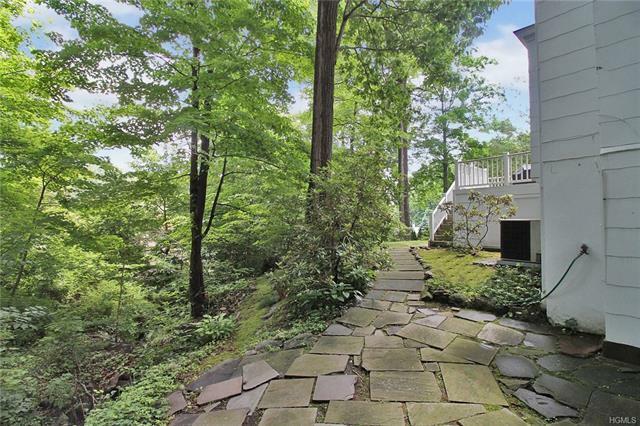 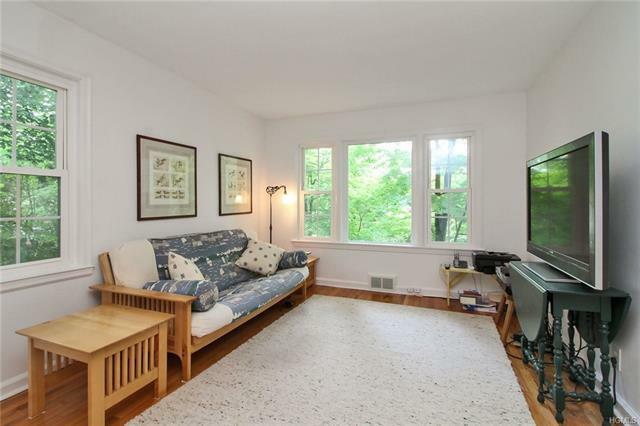 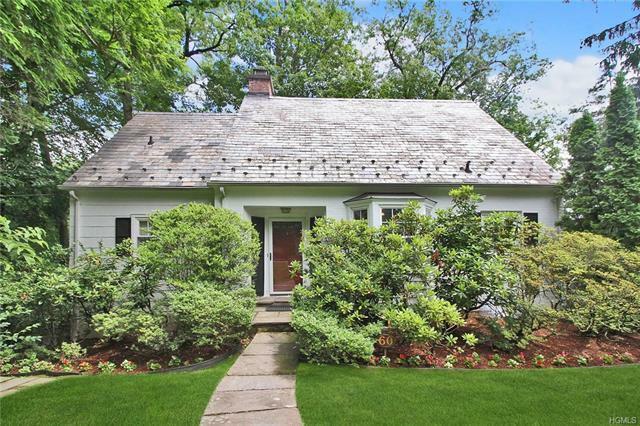 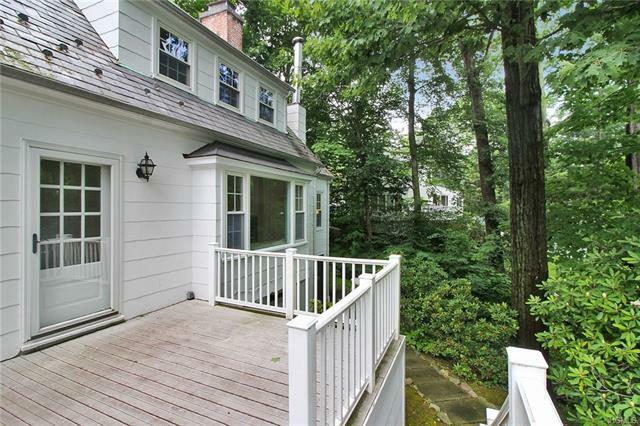 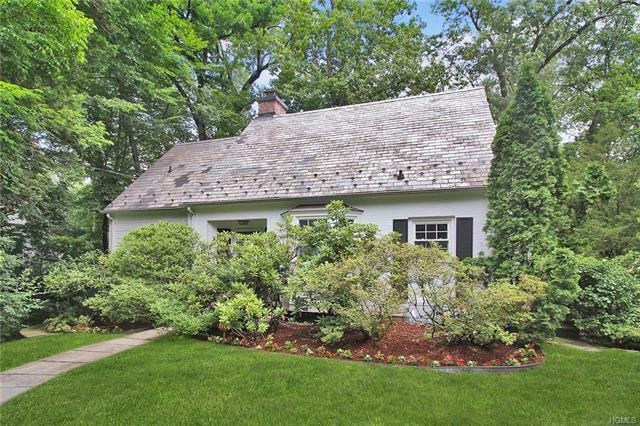 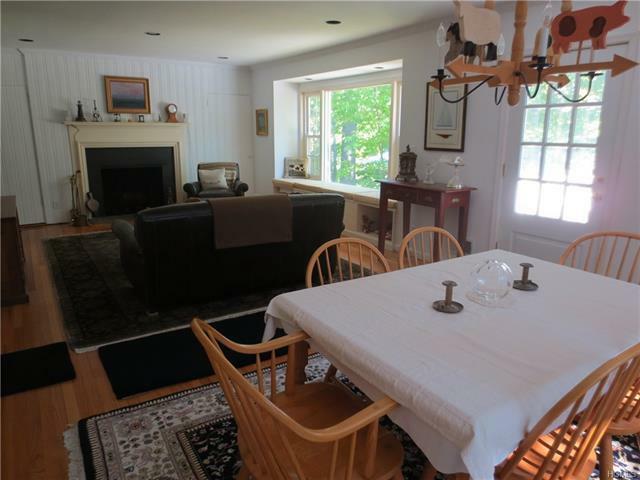 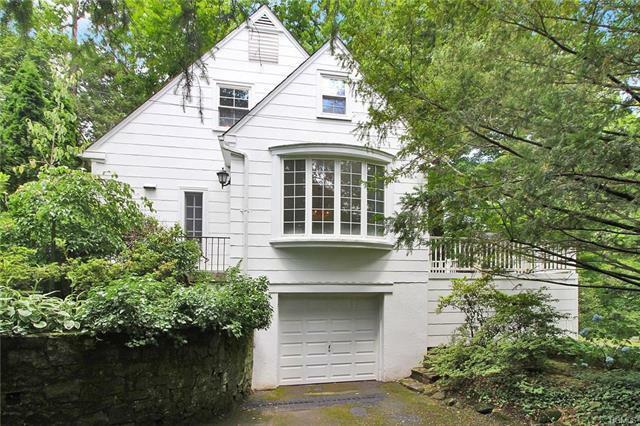 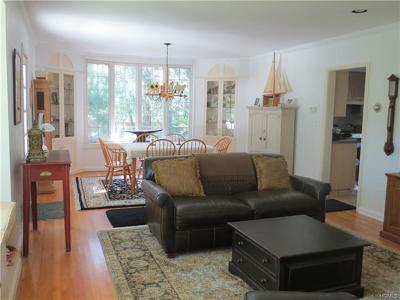 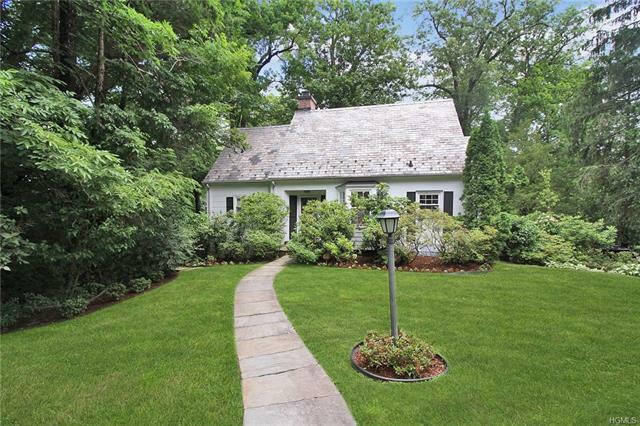 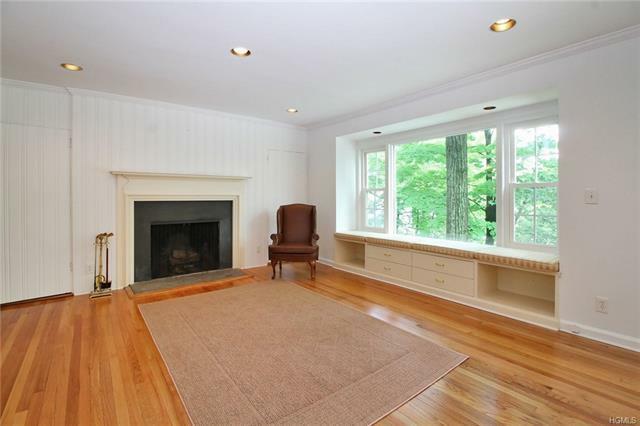 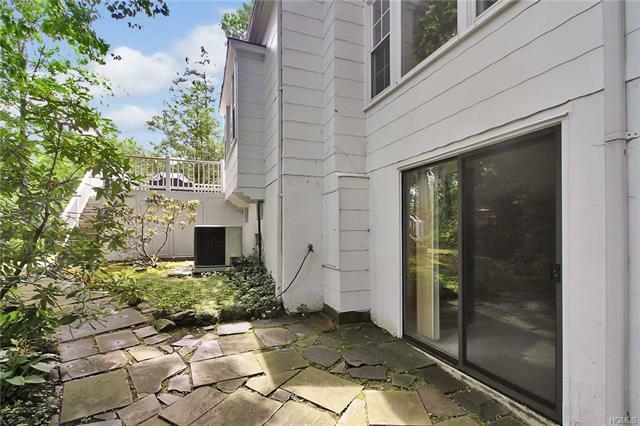 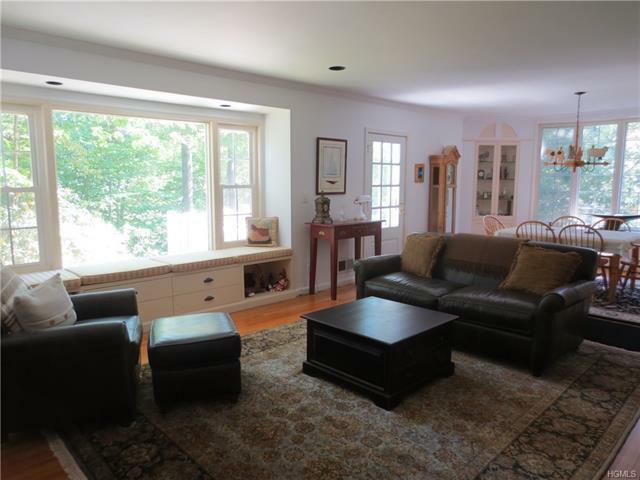 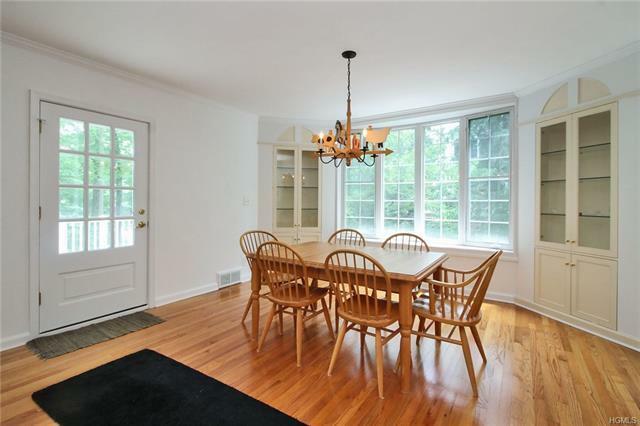 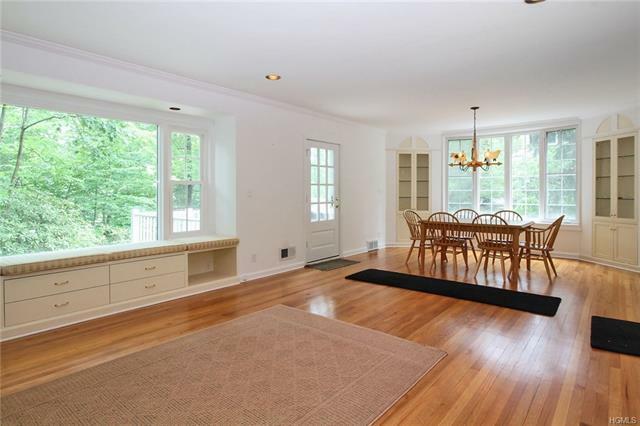 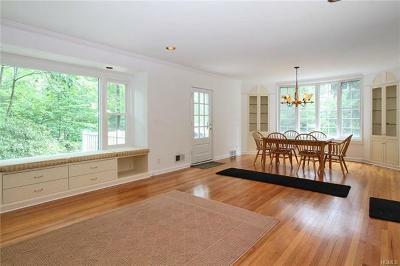 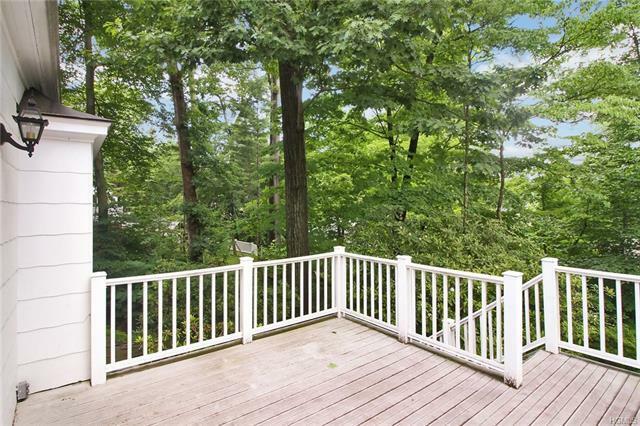 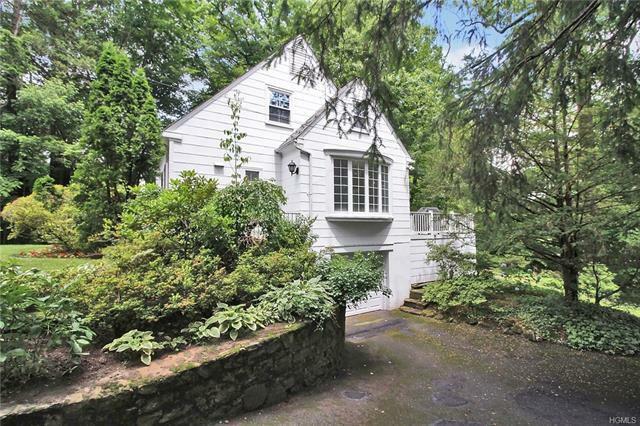 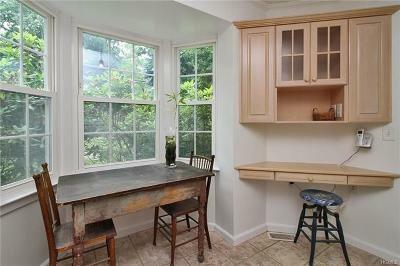 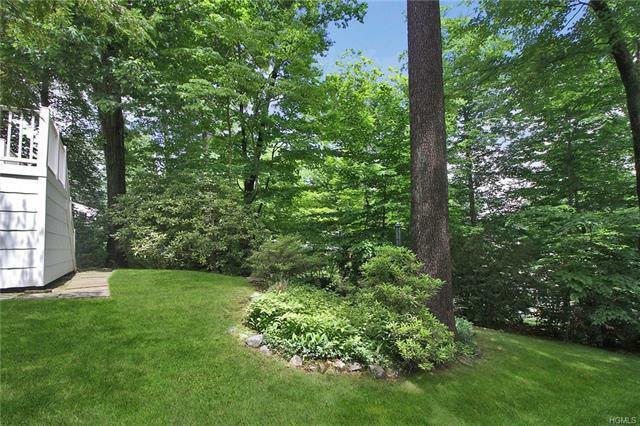 Superb Location......Walk to worship, schools, bus to Scarsdale train, shopping and restaurants! 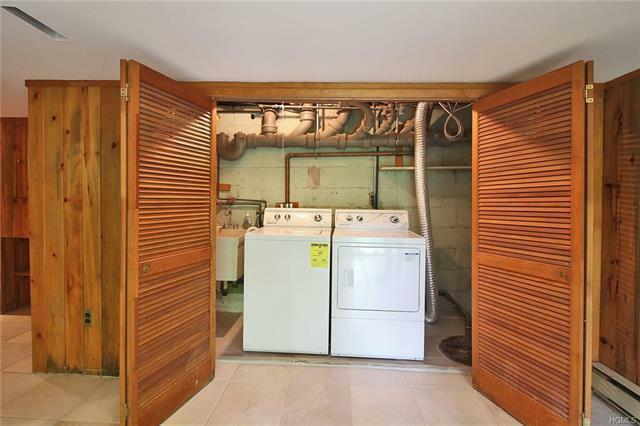 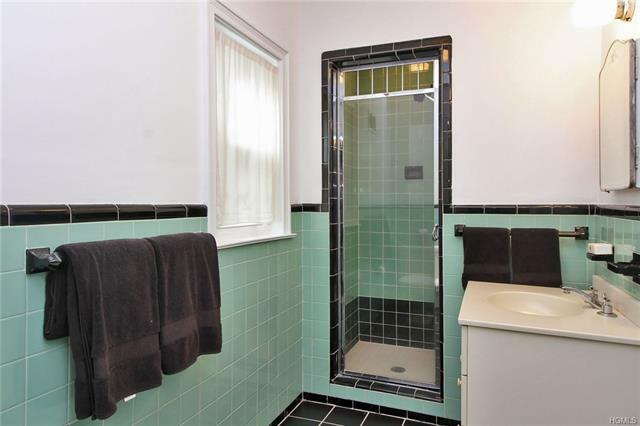 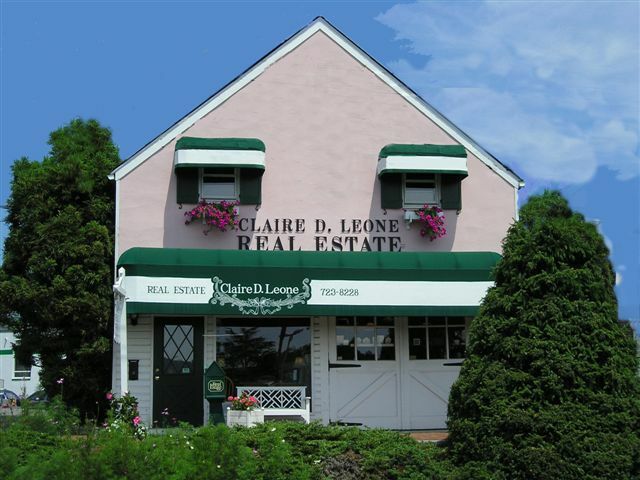 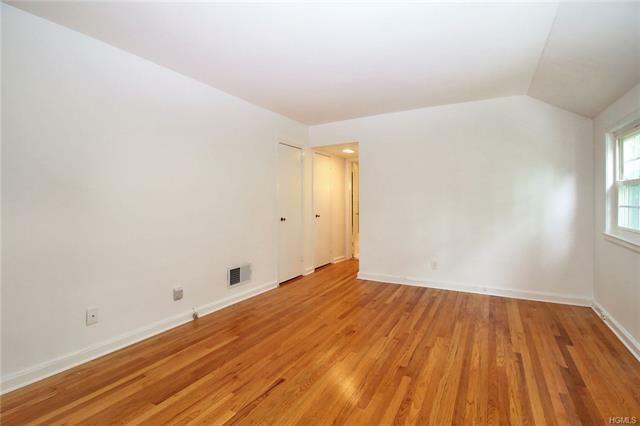 Amenities include beautiful hardwood floors throughout, central air and a new hot water heater. 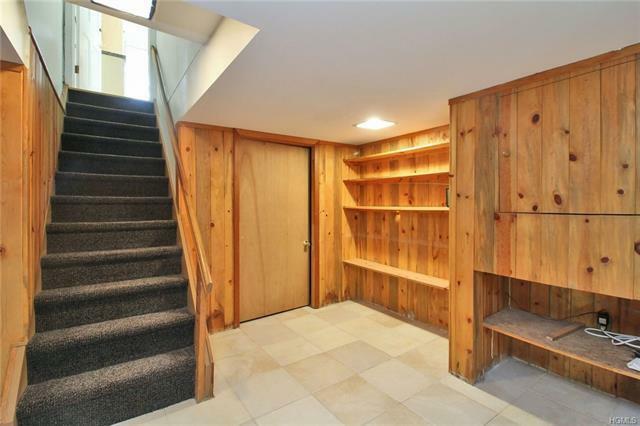 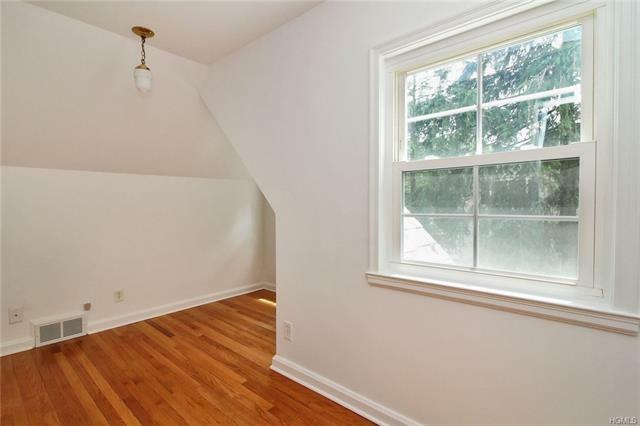 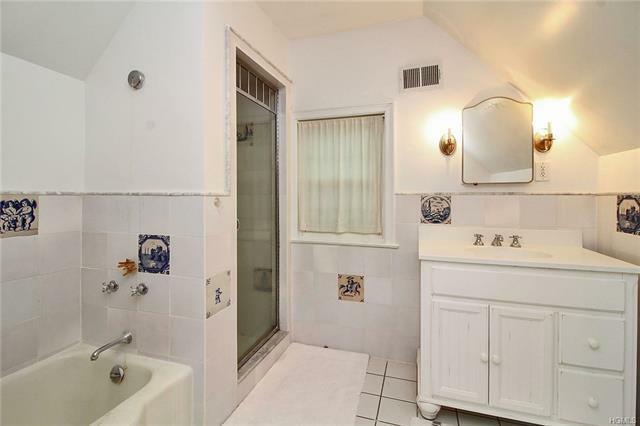 The finished lower level is not included in the square footage listed above; adding approximately 265 sq. 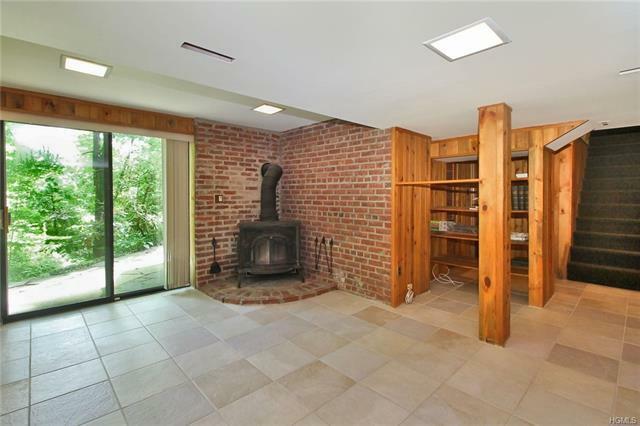 ft. of additional finished area complete with a wood burning stove!